If you’re already entered, read on for all the information you’ll need for the big day. Your run number will be sent out approximately 2 weeks before and we’ll be in touch by email to keep you up to date with everything you need to know. In the meantime if you have any questions just get in touch with our customer services team, who will be happy to help. 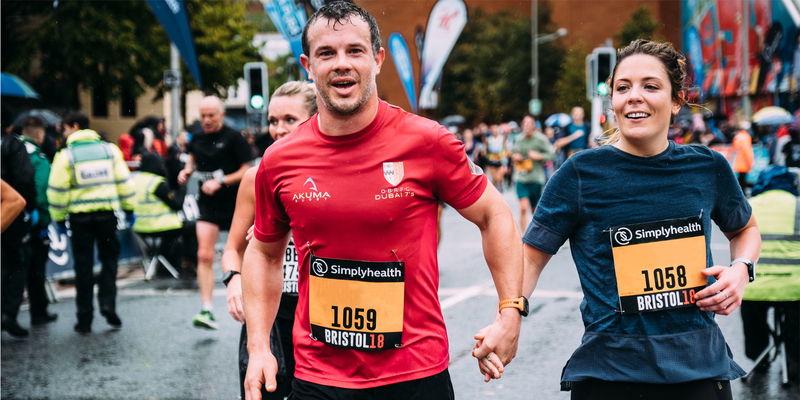 With an electric atmosphere and music at 10 points along the course as well a cheer point from Children's Hospice South West, your journey to the finish line will be truly special! There will be a number of road closures in order to facilitate the safe delivery of the event. Please review our guide to road closures here to ensure it doesn't impact your travel to and from the event. For traffic queries, information about road closures and alternative routes please email travelbristol@greatrun.org. You can view the waze map here for live traffic information. 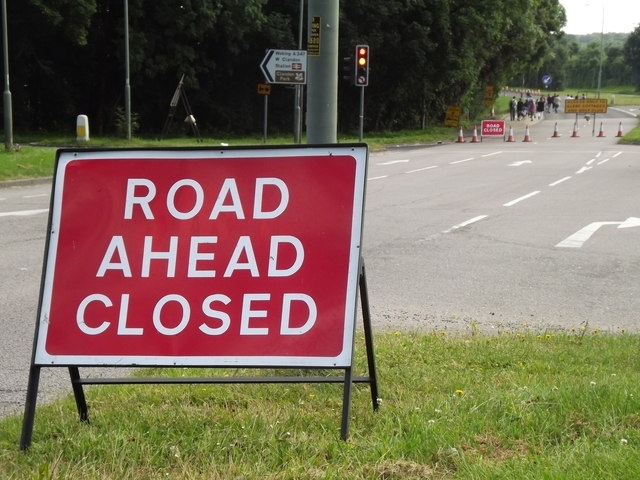 For safety reasons, vehicular movement will not be possible during the event and we are also asking residents/ businesses not to park on roads used for the event course during road closure times. 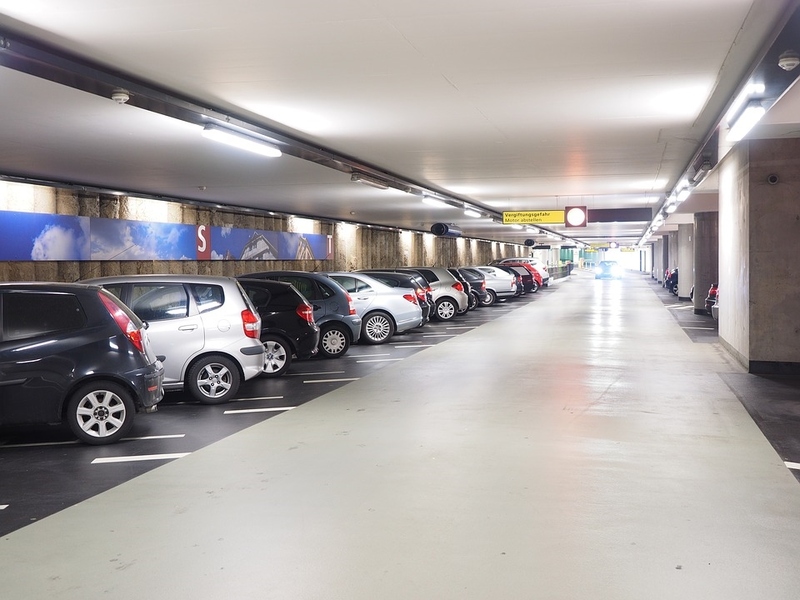 Tow away will be in operation on some sections of the roads where parking bays have been suspended and clearly marked. If your vehicle is left in an area affected by the uplift and is towed away on Sunday 23 September, you should contact 0117 903 8070 to establish where it has been moved to, should this happen you will NOT be issued with a Fixed Penalty Notice and there will be no charge. We apologise for any inconvenience that this event may cause you. Event stewards and course staff will assist traffic, businesses, and residents wherever possible on the day of the event. Pick-ups start at 7.00am from Long Ashton and Brislington and will run a regular intervals until 3.00pm to Long Ashton and Brislington. Runners will be dropped off at the edge of the road closures, as close as possible to the Event Village. Brislington Park and Ride is located on the A4 Bath Road, next to the junction with Stockwood Road. Postcode: BS4 5LR. 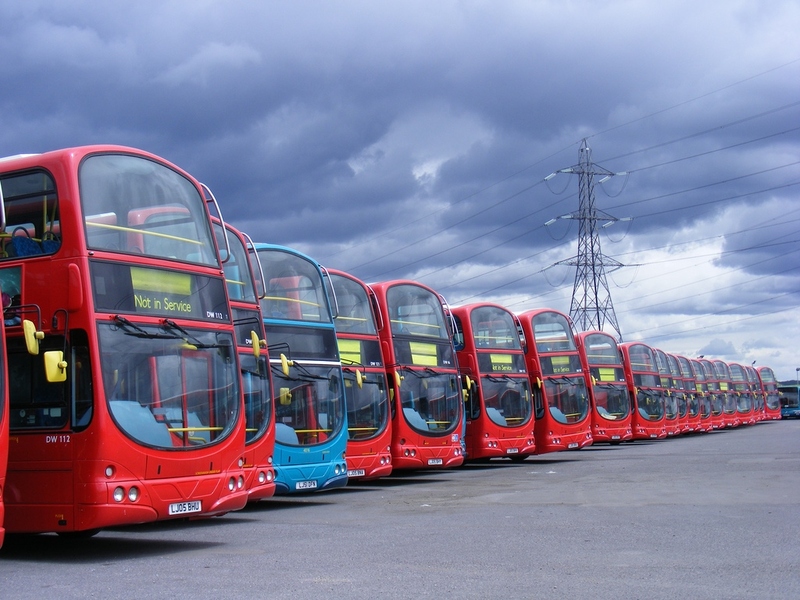 Long Ashton Park and Ride is located just off the A370 travelling into Bristol from North Somerset. Postcode: BS3 2HB. 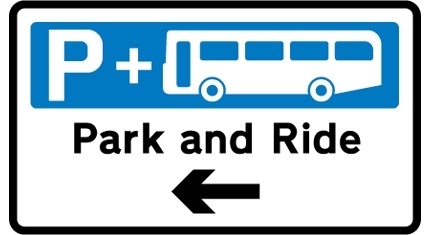 Click to view Park and Ride information map. We strongly recommend that you use the Park and Ride service available, however should you need to travel to the event by car please see the below information regarding city centre car parks or take a look at the car park map. For local bus services check out travelwest.info/bus as due to road closures there will be a number of alterations to the regular timetable. 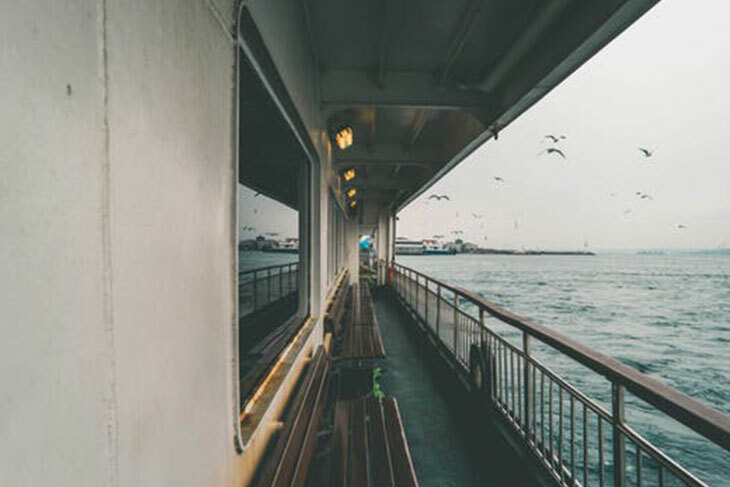 The cross harbour ferry service (Number Seven Boat Trips) will be running a free ferry service across the harbour for the 10k to enable people to get over to the SS Great Britain and Spike Island. The free service will run until 14:00 and after that they’ll be running the service at a reduced rate of 50p per trip. 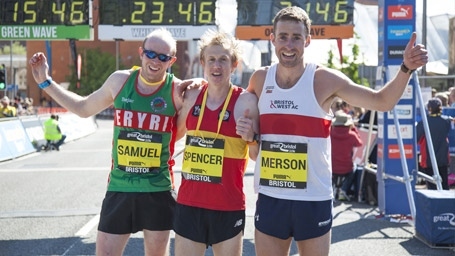 Runners and spectators will also be able to travel using Bristol Ferry Boats who will be running consistently throughout the entire event, from Temple Meads, City Centre and Hotwells all day long from 10am until 6pm. Due to engineering works by Network Rail there will be Engineering work linked to electrification will take place around Bristol Parkway for three weeks from Saturday 15 September to Saturday 6 October – including weekdays. During this time, no trains will call at Bristol Parkway and connecting coaches will run to Patchway, Yate and Filton Abbey Wood. 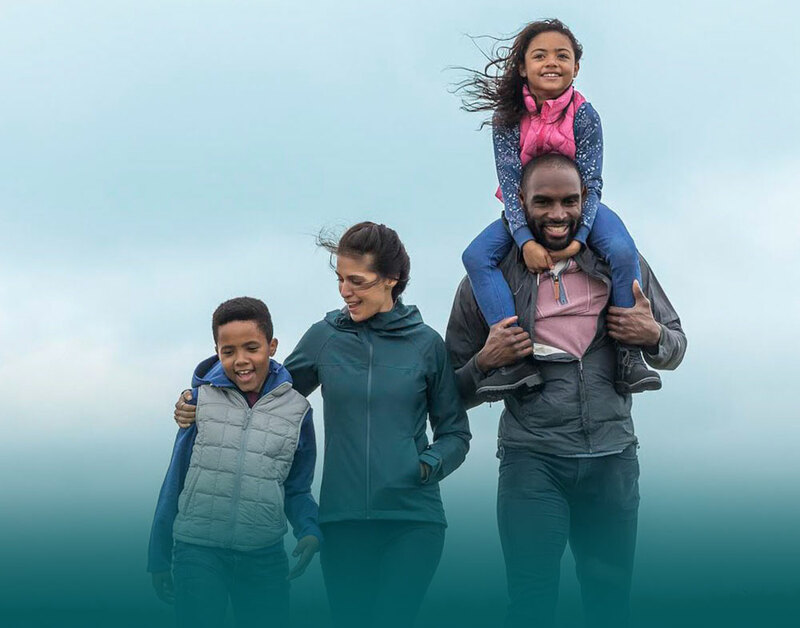 For more information visit GWR.com/Bristol2018. Roadworks are currently underway around Temple Meads station. You can find out more about the roadworks, including road closures and changes to access, on the Temple Quarter website. An overview of roadworks in the area can also be found on roadworks.org. Although the council will aim to keep disruption to a minimum, you may need to leave some additional time for your journey when travelling to and through the Temple Meads area. A 15% bulk purchase discount is available for booking for 20 places or more. A nominated representative of the club will be set up as an ‘administrator’ and will be granted access to the Great Run Token Management System. Payment can be made by BACS, credit/debit card, or by cheque. Great Run Customer Services will be able to advise on the details of each payment option. Once full payment has been received the entry ‘tokens’ will be released and the club administrator will be able to log onto the Great Run Token Management System and forward individual club colleagues an entry token via email. Each and every runner must click on the link and complete the online entry process in order to secure their entry. Receipt of the token email does not constitute a completed entry. If athlete names are not yet confirmed, block bookings can be paid for in advance and tokens can be forwarded to individuals at a later date. Additional entries can be brought in multiples of 5 or more. A benefit of this Token Management System is that you are able to actively manage your places up to four weeks before the event date. If a runner registers via an entry token but is subsequently unable to run, you can cancel their entry token and re-issue it to a replacement runner. Please note this will only be possible up until the mail out of race packs has started. The discount offer will close six weeks prior to the event date, or sooner if the event capacity is reached. After this point, and if the event is still open for entry, club runners will still be able to enter the race by paying the standard entry price. Any tokens already bought can still be used up until the event entry deadline. The Great Run Club Challenge is open to UK athletics and running clubs affiliated to their home country athletics association. Athletes must be registered club members (checks will be made).